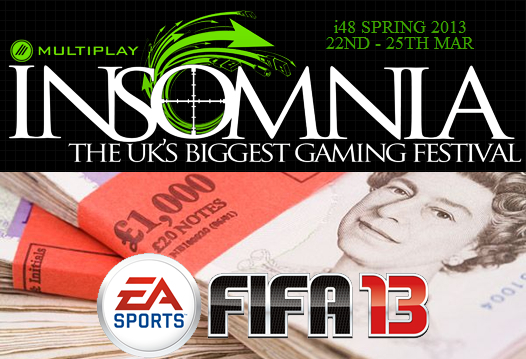 Following the successful launch of the FIFA Masters Series (FMS) at insomnia48 and the 2nd event at EGL9, we are now delighted to be able to announce the monthly FMS Online Tournaments for you to compete in. FYI, the FMS is an amazing new opportunity for FIFA gamers to compete and play in a season dedicated to their favourite FIFA game at both online and offline events. We will be running 1 tournament per month online for the months of May through August and we will be announcing the specific dates of these very soon. These tournaments will take place on one evening and be bracketed single elim. In the meantime we would very much appreciate your votes for your preferred day of the week for these tournaments to take place as we want to encourage as much participation as possible. 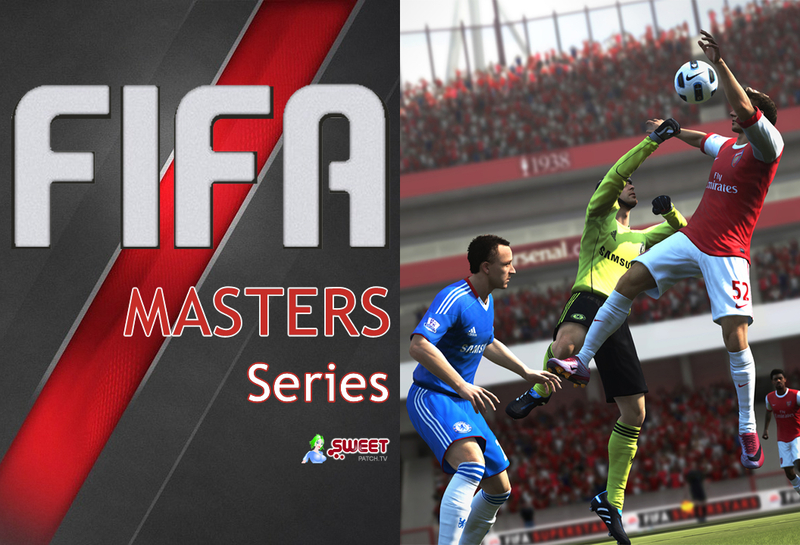 Please vote for your favourite day(s) in our FMS Online Tournaments Day of the Week Poll. Not heard of the FMS?